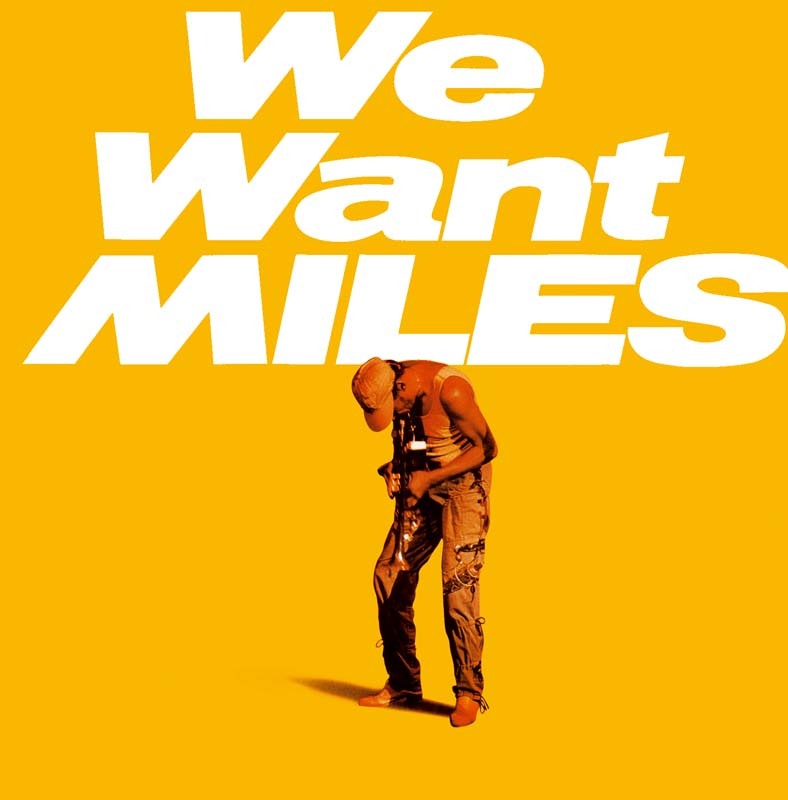 After the procrastinations of The Man With The Horn, We Want Miles went smoothly.Miles was definitely back and ready to go on the road to perform for his fans who hadbeen awaiting him for six years. From June 26 to 29, 1981, he got himself into shape atKix, a Boston club. At first the musicians—the group from “Fat Time,” including Mino Cinelu who took over on percussion—were a bit disturbed by the extremely informal rehearsals. But very quickly each one found his bearings in these jam session-likenumbers, which passed from swing to funk, and even reggae, and in which an unhoped-for standard, George Gershwin’s “My Man’s Gone Now,” was slipped in. More convivial than usual, Miles smiled at his audience and, with the use of a wireless microphone, moved around the stage while performing his music. During the tour that followed (notably in Japan), he delighted his audience with his playful shimmying in “Jean Pierre.” Since 1958, this piece had often appeared fleetingly in his solos (see Saturday Night – At The Blackhawk N°15, and My Funny Valentine N°20) and in Boston was hinted at briefly in “Kix.” It would be the great hit of his comeback. Added as a bonus are versions of “Ursula,” “Aida” and “Fat Time,” taken from the same concert in Japan during which “Jean Pierre“ was recorded. Note: Disc 1, tracks 5-6 and Disc 2, track 3 previously issued only in Japan on the CD Miles! Miles! Miles! (CBS/Sony SRCS 6513/14), November 1, 1992.